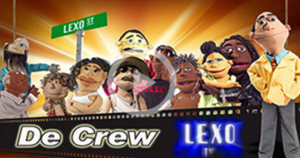 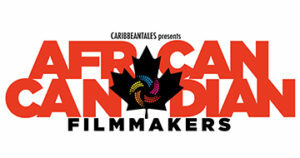 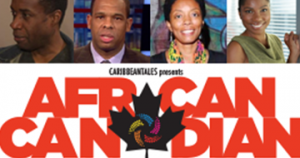 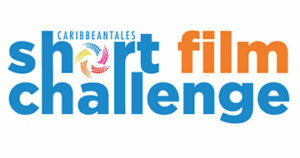 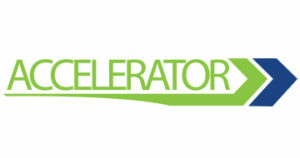 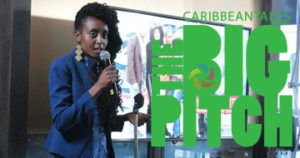 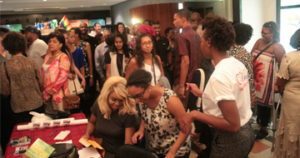 Barbados-based film distribution company, CaribbeanTales Worldwide Distribution (CTWD), has received a major funding grant from the ACPCultures+ Programme, financed by the European Union (EU) and implemented by the ACP Group of States for The 3D Distribution Project (3D), which will enhance CTWD’s digital, domestic and diaspora distribution. 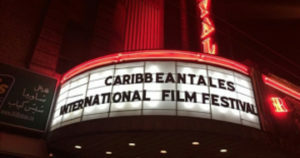 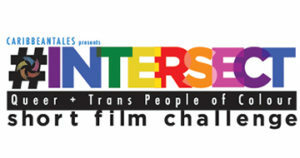 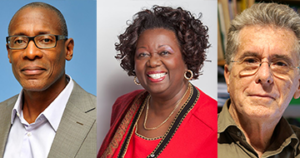 3D’s partners include the Trinidad and Tobago Film Company, the National Institute of Culture and History, Belize, the Caribbean Examinations Council, the Film Commission of the Dominican Republic, Banyan Productions, and the German digital platform Online film.org. 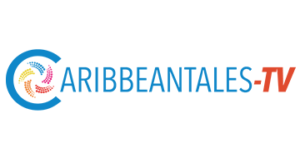 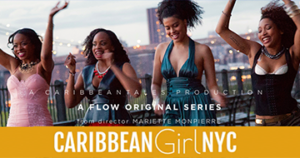 CTWD is the main global platform for Caribbean film and television content, specialising in the acquisition, marketing and sales of Caribbean-themed programs. 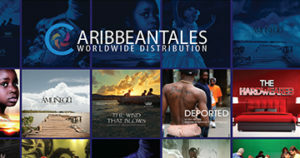 The 3D Distribution Project addresses systemic issues that have plagued the development of the Caribbean film/TV industry such as poor market visibility, high production costs, and restricted market access. 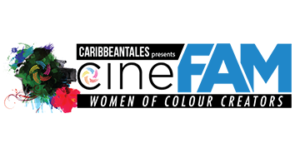 Thus, CTWD will strengthen market access for content at local, regional and international levels and support the development of a truly professional, world-class and profitable Caribbean film sector. 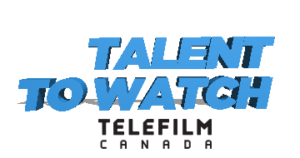 To date, CTWD’s extensive catalogue consists of over 300 films and television programs of all genres, by 40 producers from 20 countries. 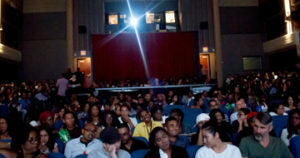 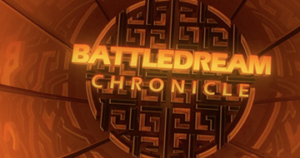 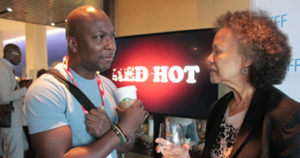 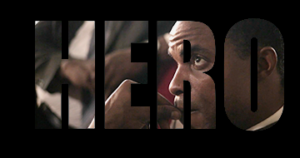 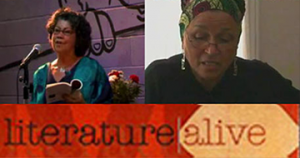 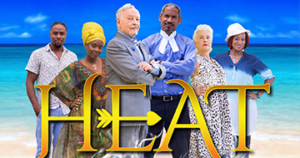 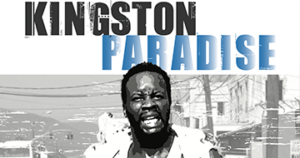 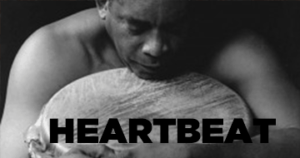 These include, Kingston Paradise, Mary Wells’ award-winning feature, A Winter Tale starring Dennis ‘Sprangalang’ Hall and Leonie Forbes, award-winning Barbadian film Hit for Six, the cultural favourite Calypso Dreams, as well as episodes of E-Zone, Caribbean Eye, Lord Have Mercy and Gayelle. 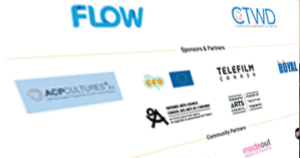 The new catalogue will be launched in early 2015.